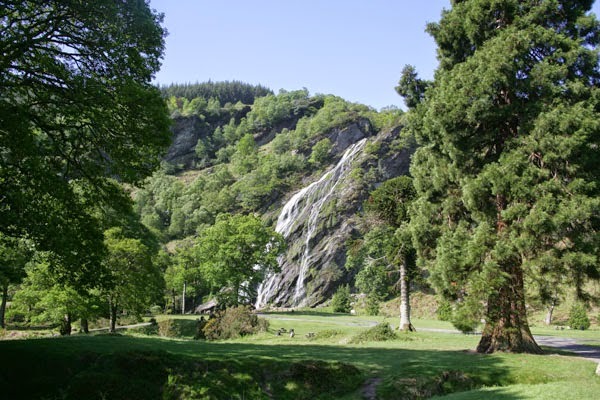 Powerscourt Estate is an enchanting and romantic Estate nestled at the foothills of the Wicklow Mountains. 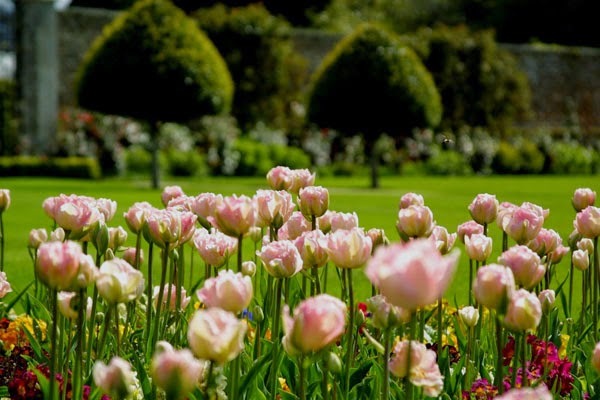 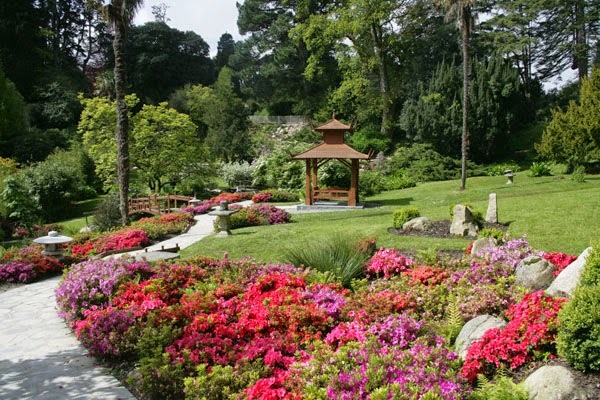 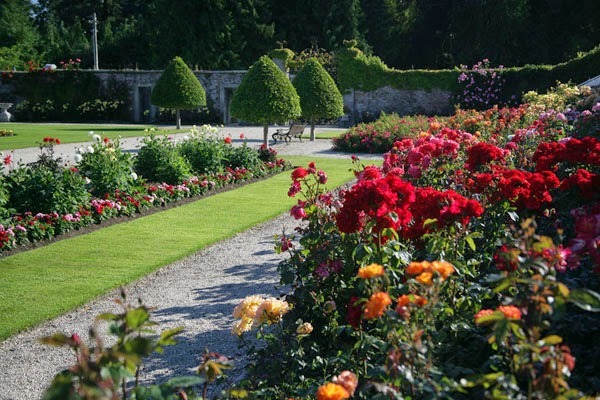 With colorful gardens and a dramatic vista Powerscourt is one of the Top 10 Places in Ireland to pop the question! 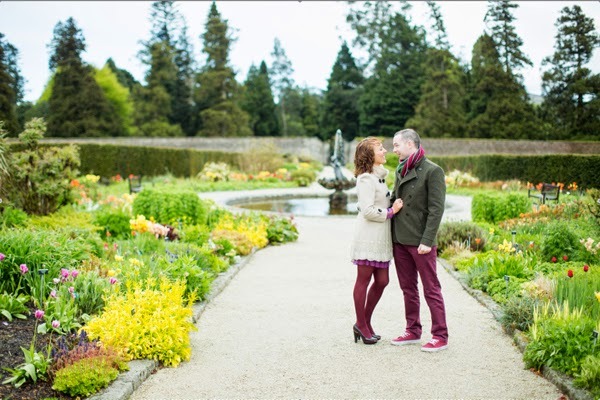 Every groom (or bride as the case may be) chooses a different approach and way of proposing to their other half. 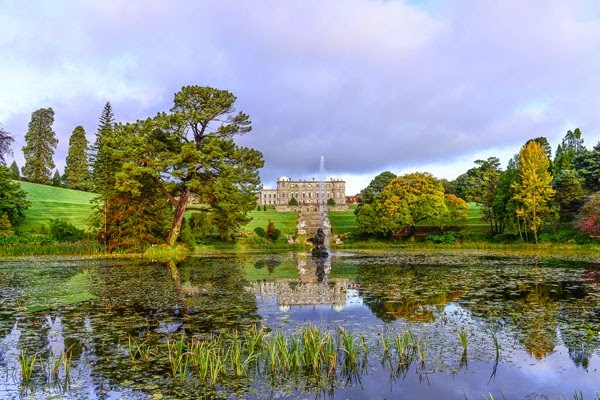 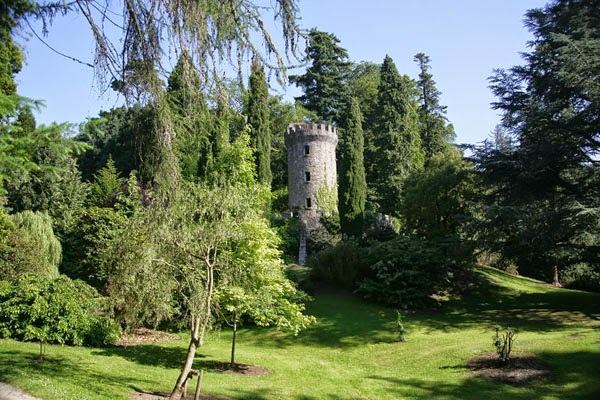 The options and opportunities at Powerscourt House and Gardens are endless! 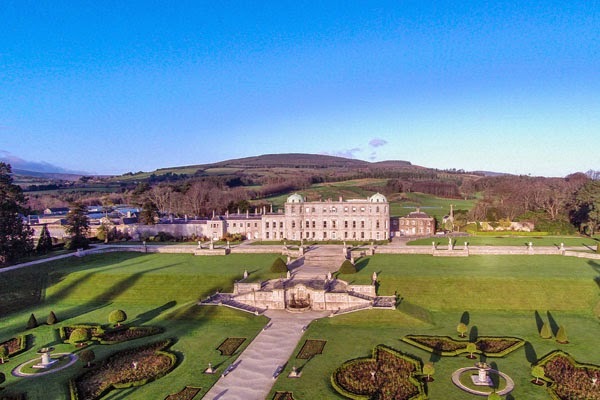 So for all you romantics out there here are some of our favorite spots to propose at Powerscourt Estate this Valentines Day!